The Jets were down 10-13 at the end of the first half, but after an explosive 3rd quarter the second half was all Jets. Love my Fitzmagic whose eyes almost popped out of his head when he scored! 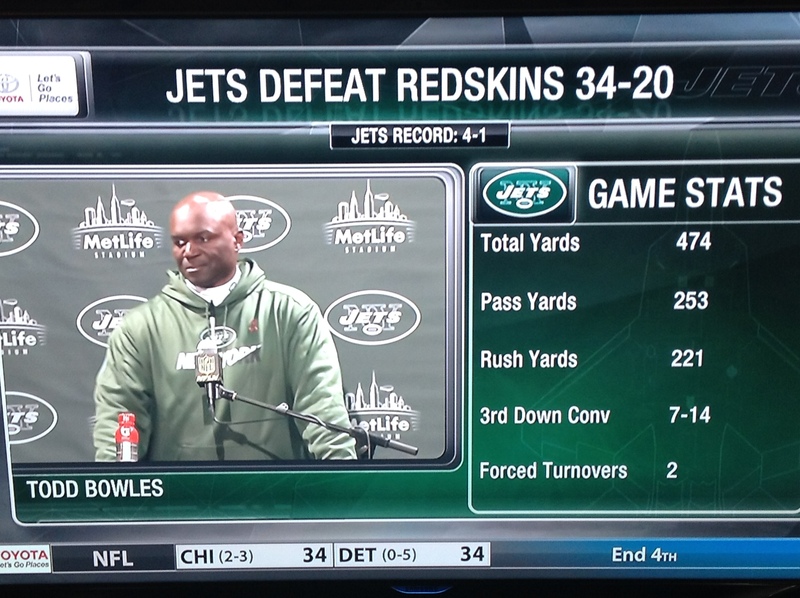 It was an exciting games for Jets fans and I am so happy for the win. The Jets are now 4-1! Enjoying the win and not thinking about facing the Patriots next Sunday. I'm celebrating the win with another flash freebie. So for the next 34 minutes, one minute for every Jets point, my Idiom Bingo with a Halloween theme will be free to my followers. If you do download the game, please leave some nice feedback so I can continue to celebrate Jets wins with freebies. SHHH! When leaving feedback, please don't mention the freebie. 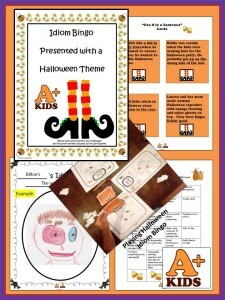 The Idiom game with a Halloween theme is a fun game for kids to create their own Bingo cards and have fun trying to determine the meaning of 24 different idioms presented in context. Enjoy! 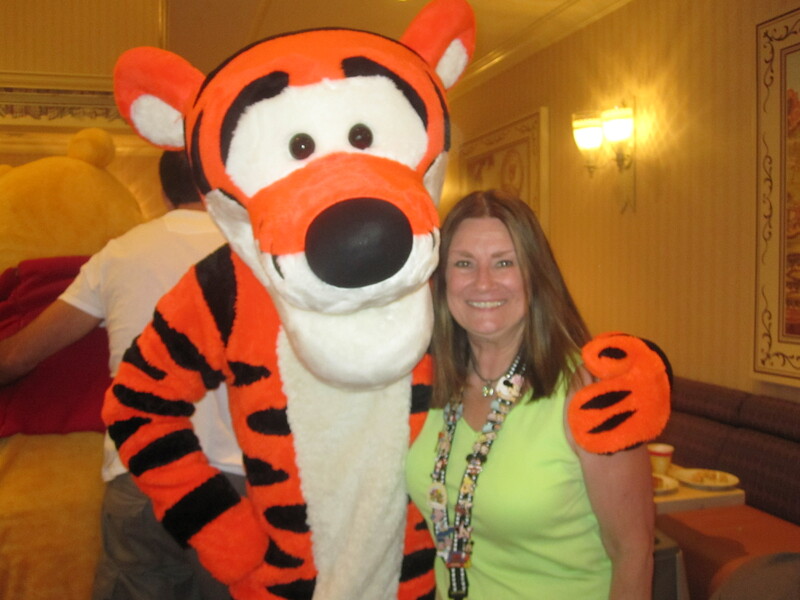 Visit my store to get your free resource. 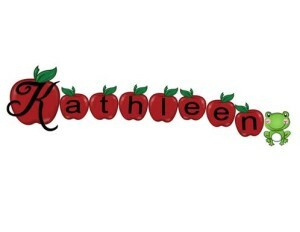 Posted in Giveaways and Freebies on October 18, 2015 by Kathleen.